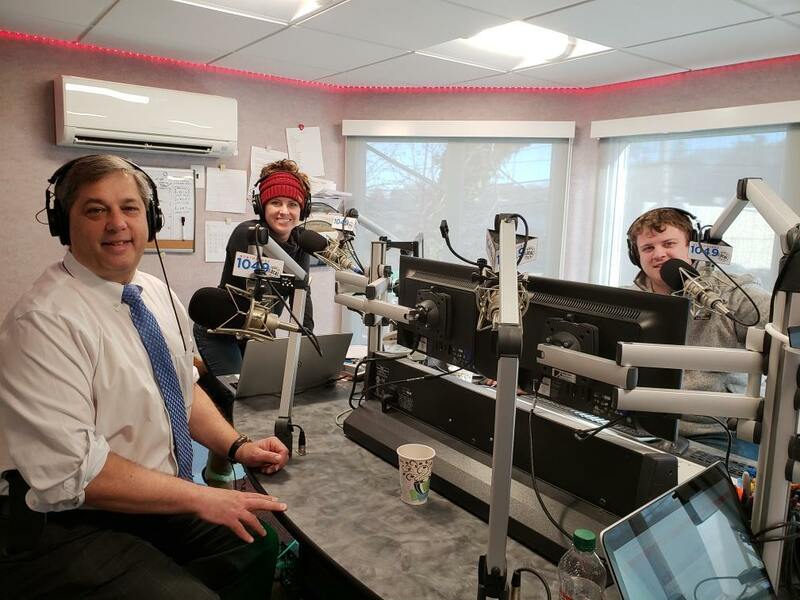 Had a good time in studio this morning on North Shore 104.9's morning show - Lindsey Matt and Erica featuring Lindsey Robbins Matt Knight and Erika Hemingway. We talked about the Senator Bruce Tarr's Toy Drive Kick-Off With North Shore 104.9 event that we are having Monday night at the China Blossom in North Andover from 6 pm to 8 pm. And, we talked about our all-day Toy Drive which rolls happens later in the week on Thursday from 6 am to 6:30 pm. Your contributions of unwrapped toys, checks or gift cards are welcome and can brighten the holidays for a local child in need.